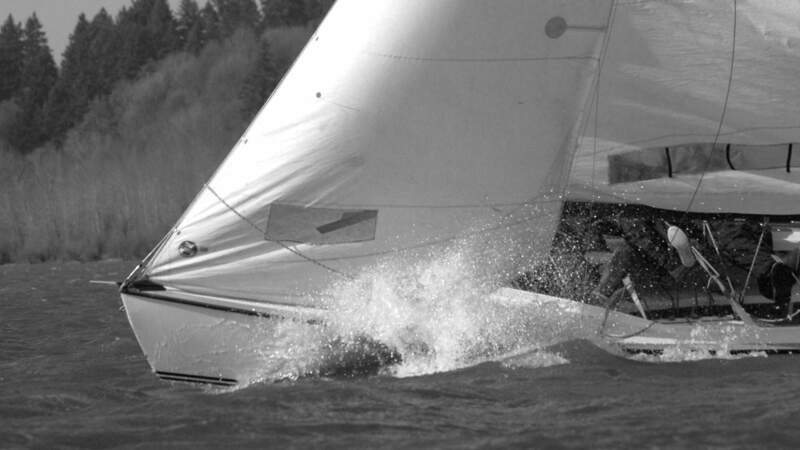 Formed in 1967 to promote one design centerboard sailing and racing, Vancouver Lake Sailing Club is a family oriented club that has included national champion sailors and even US Olympic team sailors. Active one-design fleets include Lightning, Lido, Laser, Fireball and Sunfish. 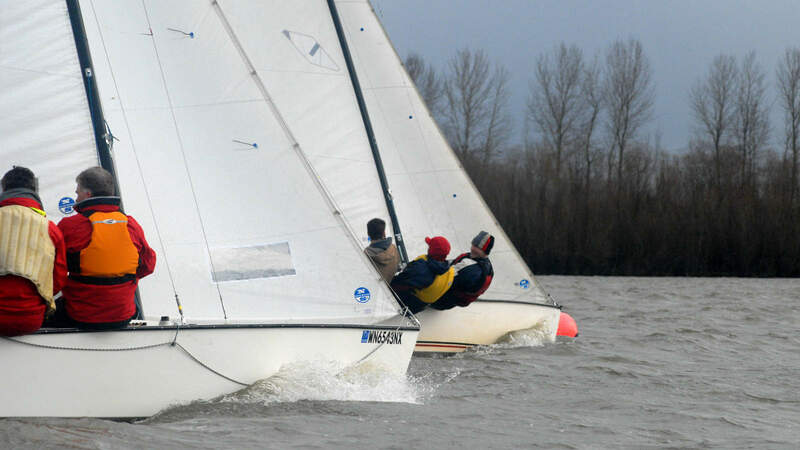 VLSC provides sailing educational, social, and racing events for its members, as well as sailing classes for anyone with an interest in learning how to sail. Vancouver Lake is a great place to learn to sail! No commercial boat traffic or river current, just great sailing conditions! VLSC members have the opportunity to participate in an extensive racing program. A number of race series are scheduled through-out the year including a Spring and Fall Sunday Series; a Spring, Summer, and Fall Tuesday Series; a long-distance series; and a Summer Single-handed Series. Our Annual PIYA Regatta is held 2nd weekend after Memorial Day. VLSC is a member of the US Sailing and the Pacific International Yachting Association.